From its opening Keen House has been recognised as the major London centre for the model railway hobby. There is a warm and comfortable clubroom, with a licensed bar and a tea bar. The clubroom houses our test tracks – which are available in all the major gauges – and also serves as our lecture room when we hold formal meetings. There is also a library and a lower hall where our modelling projects are worked on. Our meeting rooms are hired by a wide range of organisations and clubs for a very reasonable charge. Click here for more information. The Club builds and operates layouts in a variety of scales. We have two touring layouts currently, a 2mm scale layout, Copenhagen Fields, which is based on our local railway – the lines out of Kings Cross and a 7mm scale (O gauge) layout called Happisburgh Goods representing a yard on the Norfolk coast with sugar refinery. New layouts are being constructed: a 3.5mm scale (HO) layout, Putnam Division, following American practice and Centenary Park Road (a OO layout) which is based on an area in Scotland. Layout and project leaders welcome new faces, whether novices or highly skilled – one member even contributes buildings from the Far East to Copenhagen Fields!. The layouts all work on one evening a week as well as the regular Thursday night meetings. 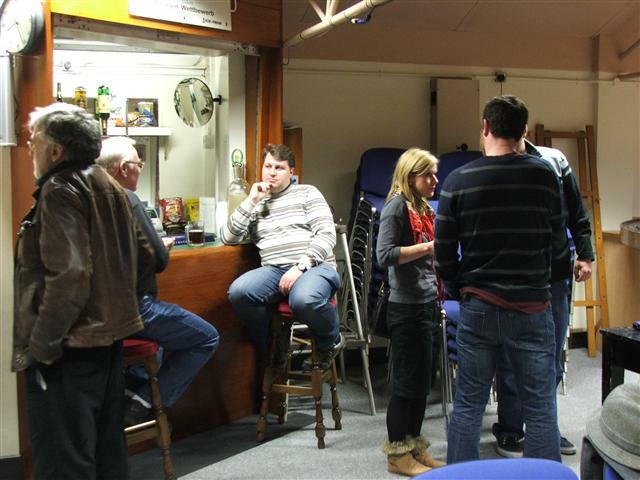 Meetings are held every Thursday evening from about 7.00 p.m. onwards. 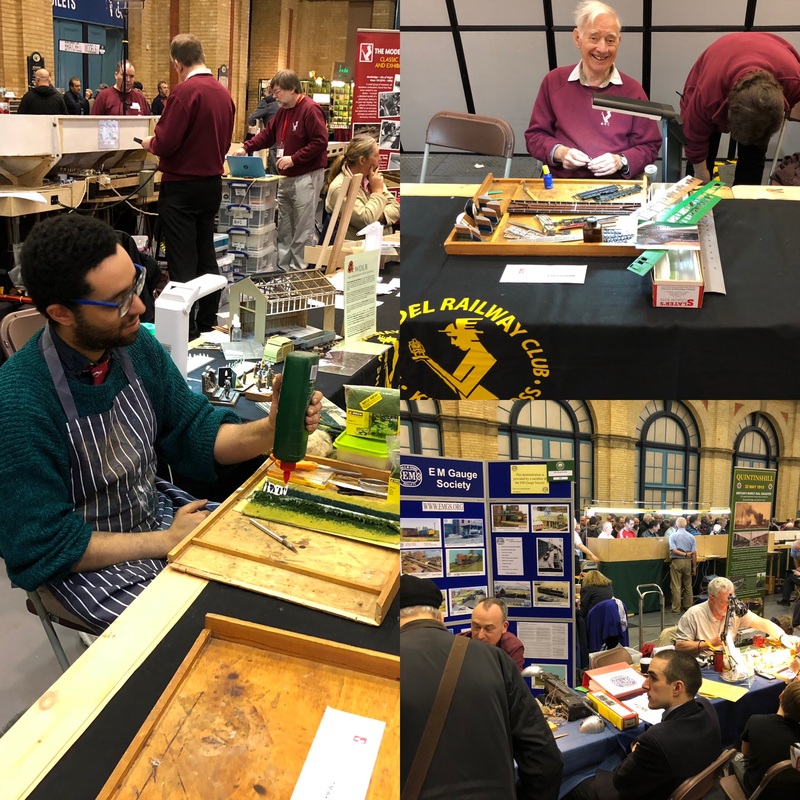 During the autumn, winter and spring seasons, the second meeting in the month generally takes the form of a lecture or presentation connected with the prototype or model railways. The other Thursdays are ‘track nights’, when members are encouraged to bring in models to run on the test tracks, browse in the library, work on the projects or just gossip about the hobby. The Club’s video equipment is available for use in the library on track nights and to illustrate speakers’ lecture presentations.